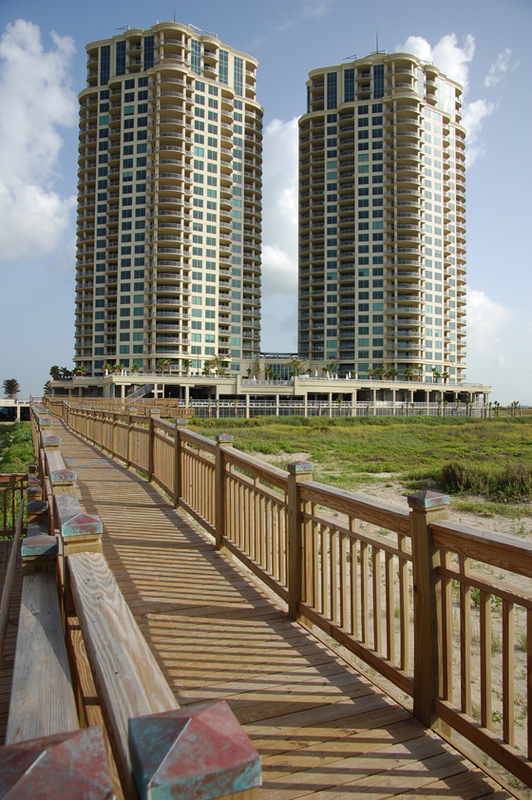 MRI was retained to provide an engineering analysis and evaluation required for the insurance claim following Hurricane Ike of this 27 story dual tower private condominium resort consisting of 288 units. 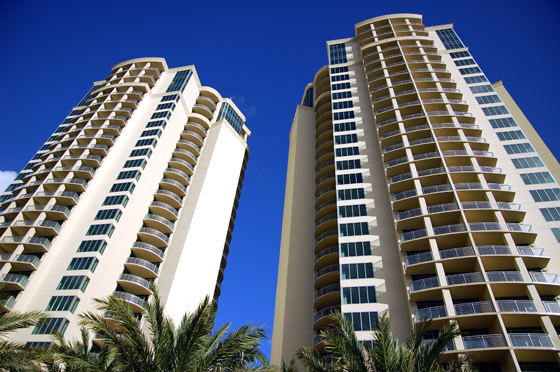 The claim was made that the exterior building envelope ad been damaged during the hurricane. 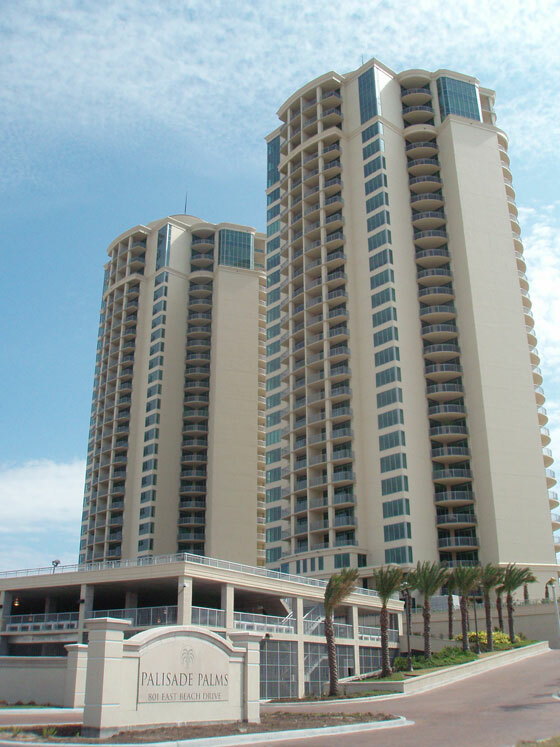 MRI concluded that the exterior envelope of the resort towers must be recoated, primarily because the opposing side had cut holes around the entire property. Doing so would have created an uneven application and uniform thickness of coating materials. The remaining stock of supplies that would have matched the coating had an expired shelf life as well.